In the last decade, the literature on molecular mechanisms and activated pathways in the different lymphoma categories increased exponentially, which was followed by a more diffuse and successful use of targeted therapies. 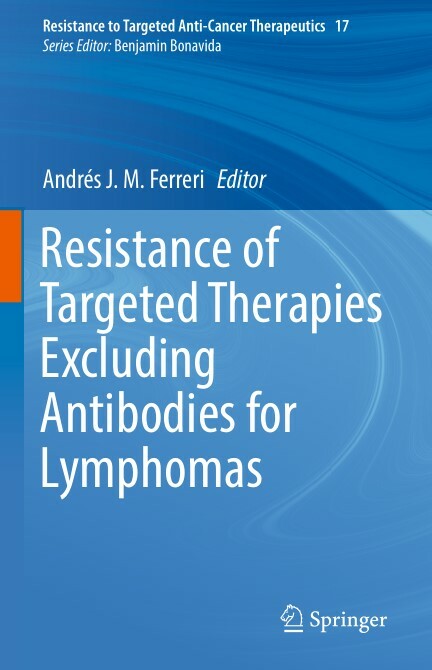 In this book, expert authors revisit the most relevant aspects of these therapies, with special emphasis on molecular mechanisms and clinical effects of resistance. 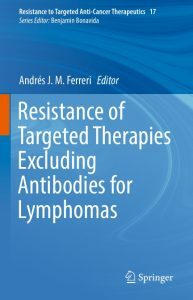 The knowledge of the underlying mechanisms involved in tumor resistance to target therapies is of paramount importance because they will result in a better selection of patients with sensitive disease and the establishment of suitable combinations of drugs that target different molecules and could overcome the established resistance.